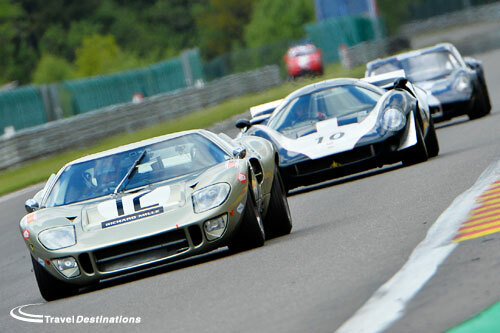 2020 will see the tenth running of the Le Mans Classic and we are already taking bookings! 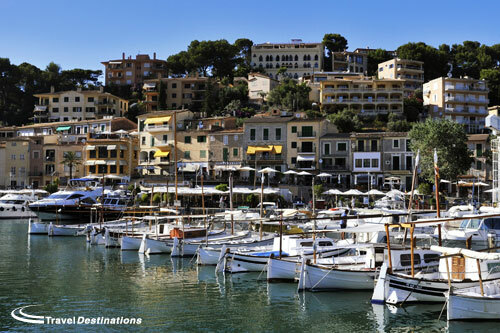 We have the widest choice of offers for staying both on and off circuit. 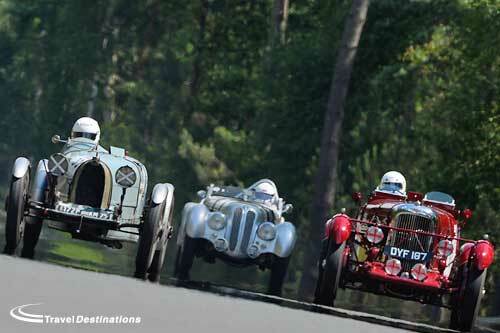 450 of the finest vintage and classic cars in the world entered, 200 towns visited and 1000 miles covered on the route. 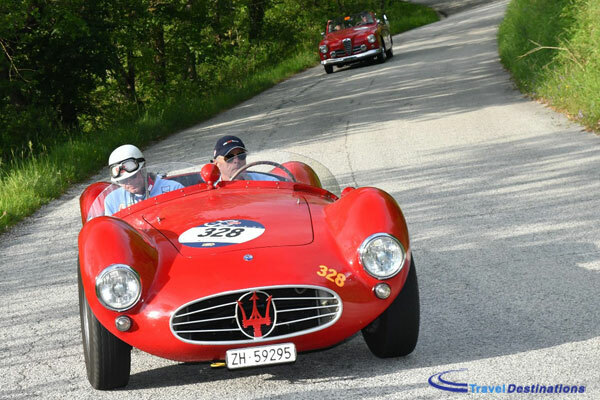 The Mille Miglia has to be one of the ‘must see’ events on the historic motoring calendar. 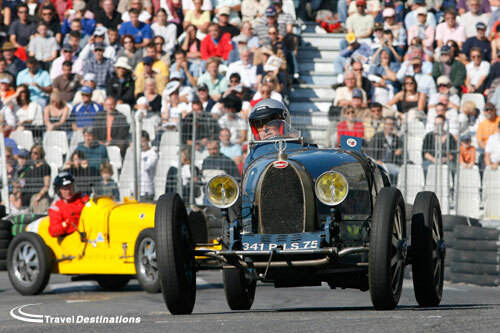 In 2019 the 55th running of the Grand Prix de l’Age d’Or will take place at Dijon-Prenois. 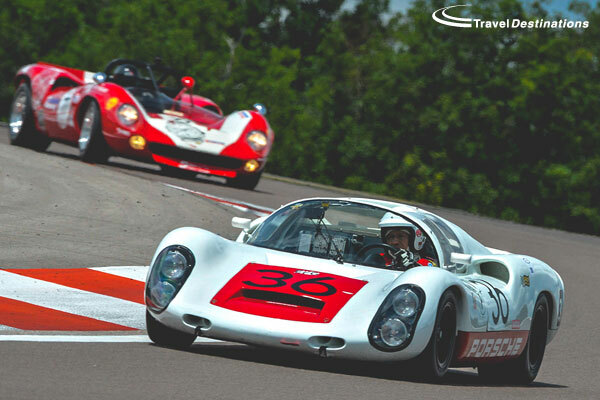 Expect to see Endurance race cars, sports cars, touring cars and Formula 2 single seaters. As well as the amazing 2.0 litre cup Porsche 911 SWB series. 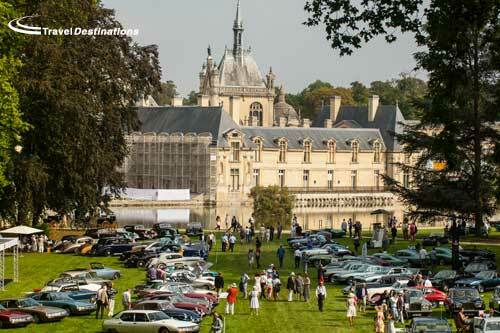 Hosted in the grounds of the superb Chateau Chantilly, the Arts & Elegance event is like a grand garden party surrounded by some of the best and beautiful cars in the world. 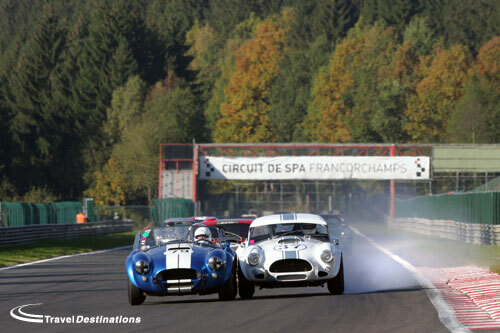 2019 will see the 47th running of this amazing classic motor racing spectacle. 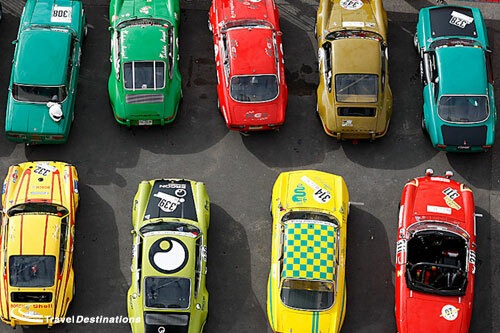 A whole weekend of classic car racing at the Nurburgring. 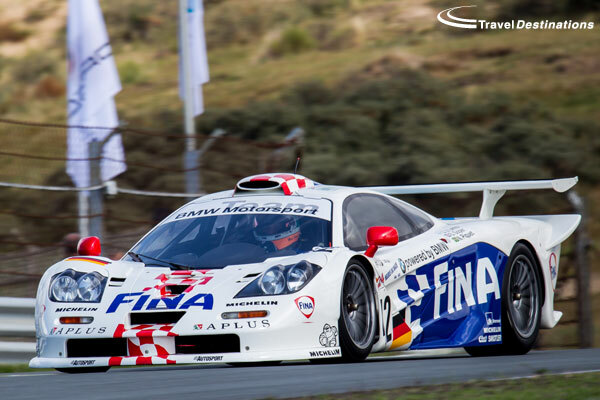 The Historic Grand Prix is the perfect race meeting to enjoy Zandvoort. A relaxed paddock that is full of exotic machinery, food and drink stands, a great restaurant and manufacturer displays as well. 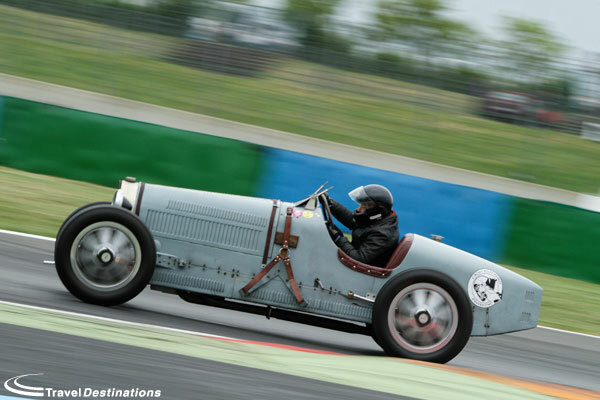 This year the French town of Angouleme will be celebrating the 76th anniversary of the famous "Circuit des Remparts" race weekend. 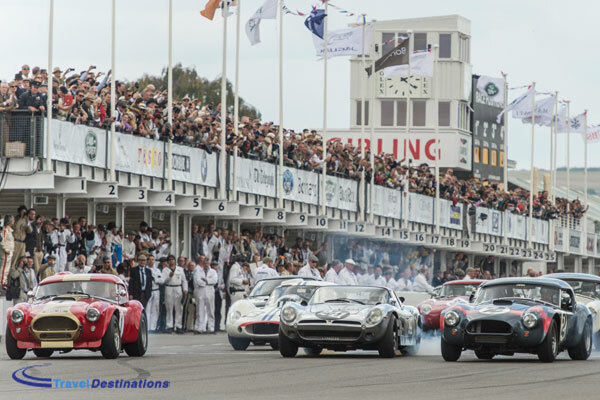 The Goodwood Revival is the premier historic racing event on the calendar, bar none! It simply has to be experienced.